 Thomas & Denman are an independent Funeral Directors based in Wallisdown, Poole. 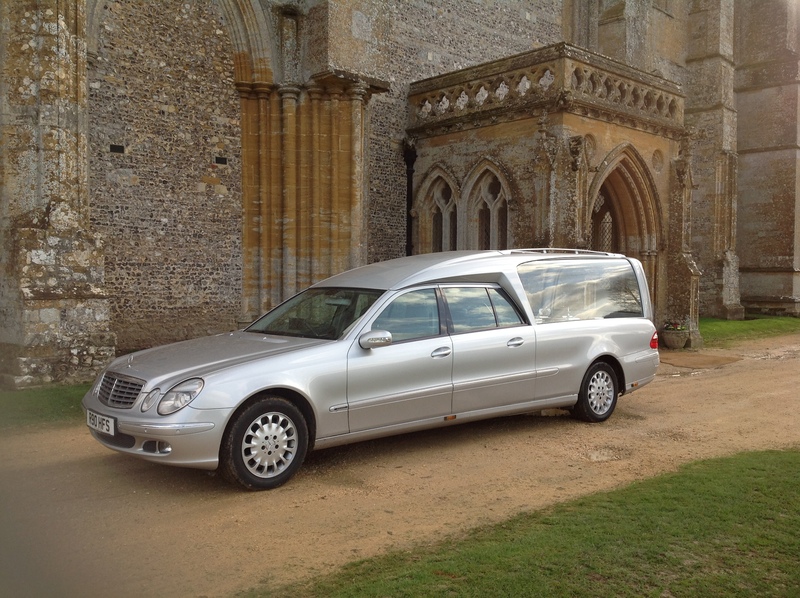 Whether it's a traditional funeral or something more modern, we provide all transportation and chauffers. 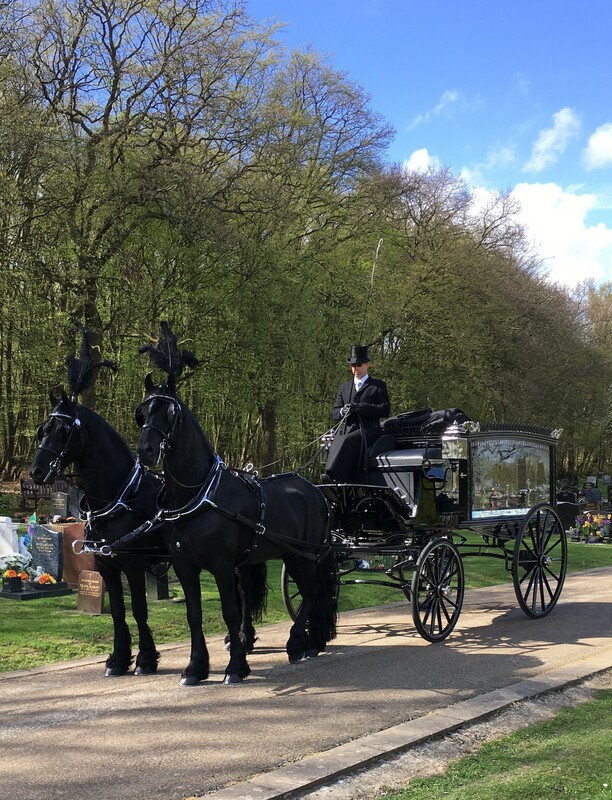 With a funeral arranged with Thomas & Denman, you will be in Derek and his teams safe hands. We will be caring for your loved one and guiding your family through this difficult time, from the first step to after the service. We’ve been looking after bereaved families for many years. When you make that call, know that it'll be a friendly and experienced person on the other end of the phone. We can arrange an appointment for you at either our office or your preferred location, at a time that is convenient to you. 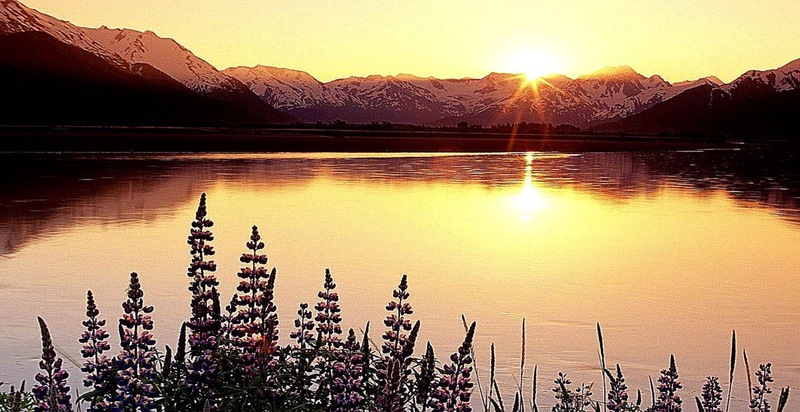 Cremation has grown to become the most popular choice of funeral. 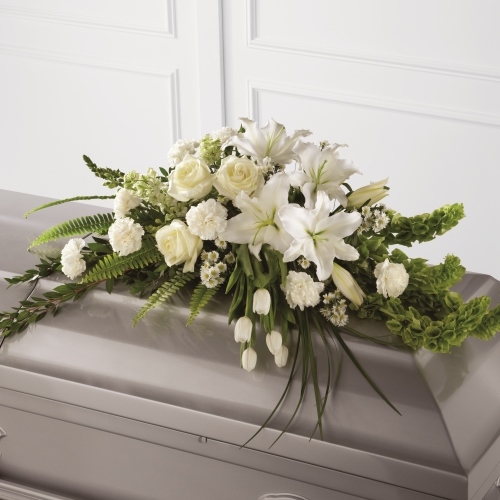 Over 75% of funerals in the UK are now cremations. The gentle beauty of flowers expresses your personal remembrance. Whether its a traditional funeral or a more modern one. We arrange and provide all transport and chauffeurs.